Come party with us! Bilingual style! 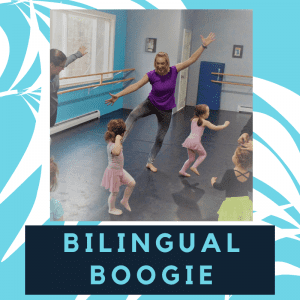 Summer workshop series: Bilingual Boogie is a creative movement activity designed for young children (walking to age 7). Instruction and musical selections are in English and Spanish. The class exposes children to the Spanish language in an energetic and comfortable way. Children (and their parents/guardians) will hear and be encouraged to repeat Spanish words, phrases, and simple songs while moving about the class. Step Out of the SUN and into the STUDIO with Joy of Dance this summer! Whether you are trying dance for the very first time, or want to keep up with your technique over the summer, we have the right class for you! Summer is the perfect time to try new styles and learn new technique. 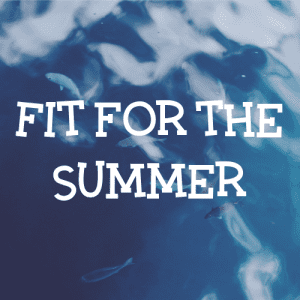 We know summer often means travel and vacation, so we have set out Summer Session tuition to a 5-week rate to accommodate our traveling families who may need to miss a week. Classes below are listed in order by age. Can’t commit to a 6-week session? No problem! Check out one of our three options for amazing Summer Camps. This is a great class for our 1.5-3-year-olds. We use music they know and love while learning beginner dance moves with a ballet or jazz foundation with a parent or guardian. We learn all about warming up, stretching, nursery rhymes, role-playing and obstacle courses to foster a love for dance and enhance gross motor skills. Make your child’s summer magical, unforgettable and full of dancing fun! This is a great class for our 3-4-year-olds. We use music they know and love while learning beginner dance moves with a ballet or jazz foundation with a parent or guardian. We learn all about warming up, stretching, nursery rhymes, role-playing and obstacle courses to foster a love for dance and enhance gross motor skills. Mark your calendar for our FREE optional Summer Dance Performance on August 17th! 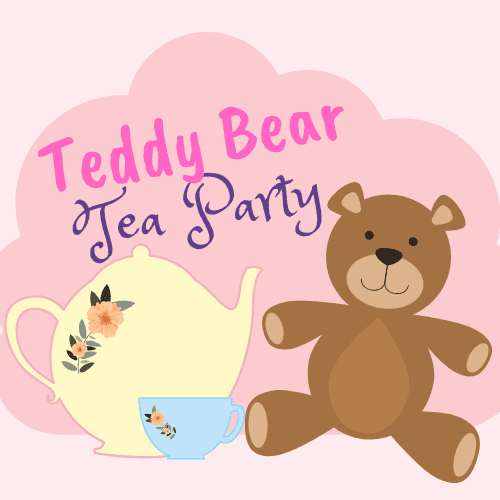 The beloved teddy bear will come alive in this dance camp by enjoying movement and singing along to popular bear songs. Your child’s imagination will be filled full of creative dance stories. Bring a teddy bear and let the adventures begin! This is a great class for our 3-4 year-olds. We use music they know and love while learning beginner dance moves with a ballet or jazz foundation with a parent or guardian. We learn all about warming up, stretching, nursery rhymes, role-playing and obstacle courses to foster a love for dance and enhance gross motor skills. Lolli pop, lolli pop, oh lolli lolli lolli pop! Join us for a candy-inspired camp. Romp around the sweet stories. 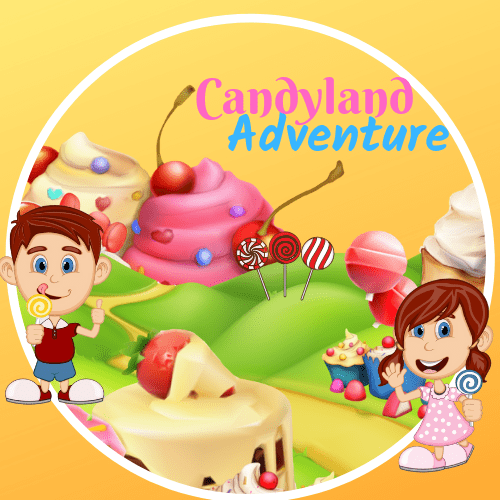 Twirl through the candy forest and magically leap through a full-scale version of Candyland. This sweet inspired day camp is sure to grab your child’s interest. In Pre-Jazz, the focus is on stretching correctly, movement across the floor, and learning to put combinations together to popular and age-appropriate music. 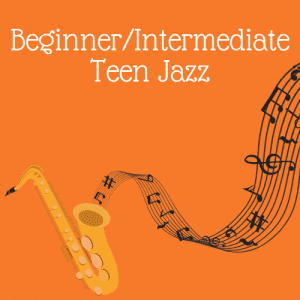 Some examples of the techniques our jazz students will learn include turns, kicks, leaps, and body isolations. Bippidi Boppidi Boo! 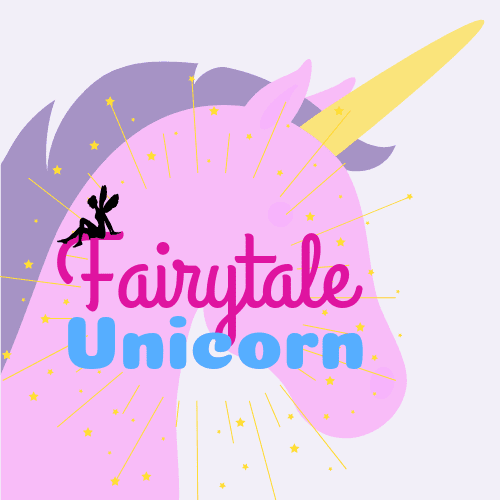 It’s a fairy tale come true! 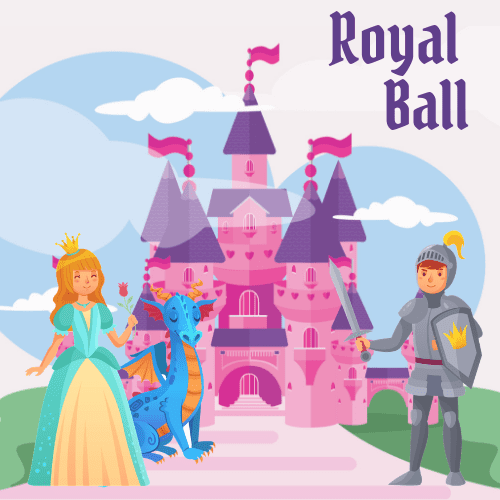 In this very popular and magical Prince and Princess inspired camp, your child will dance to their favorite royal songs, play royal games and attend the royal ball. Pre-Dance provides young dancers with an introductory course into the world of dance, learning basic ballet technique and basic tap steps in a fun, creative environment. Dancers will build on their ballet and tap technique using creative role play, costumes, and props, and will thrive from positive reinforcement. It’s a bird, it’s a plane, it’s a dancing Superhero! 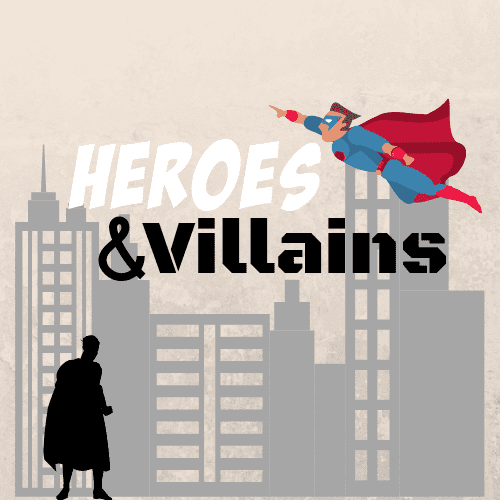 Come conquer those pesky villains through dance! This hour and a half class works on learning correct ballet and jazz technique both at the bar and across the floor. The Combo class is a great class for students looking to further their dance abilities while keeping the enjoyment of dance the focus of the class. Come find your groove with us in this fun, upbeat and high energy class! 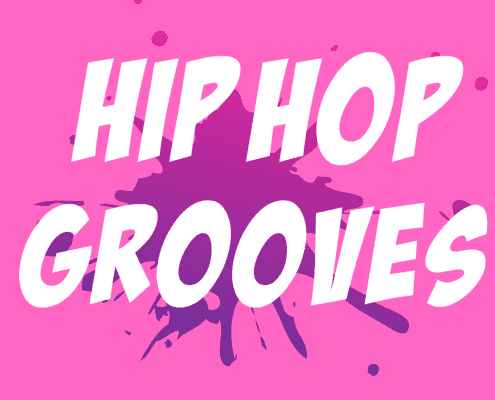 Hip Hop is primarily danced to R&B music and has evolved from breaking, locking, and popping to cutting edge choreography. Often freestyle in nature, hip hop provides the recreational dancer with an athletic, fun, and creative workout. During this class, dancers will work on conditioning and toning to enhance their overall fitness level. All forms of dance require core strength and endurance, and this class will focus on learning cardio, strengthening and stretching techniques to use both in and out of class. Along with conditioning, dancers will learn technique to improve their leaps and turns! 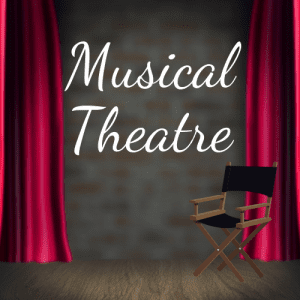 Musical Theatre is for the experienced dancer who wishes to take his or her performance skills to the next level. Dancers will further their technique skills while enhancing their performance quality during fun and exciting combinations. Modern Dance began as a way for ballet dancers to rebel against the rigid constraints of classical ballet. Contemporary dance is an extension from this, being a fusion of several styles – jazz, ballet and modern – and has moved away from the techniques of classical modern dance. 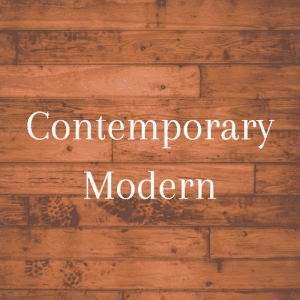 At our studio we explore both styles, touching on techniques of modern as taught by choreographers such as Horton and Graham while also working in the more current methods of expression through contemporary movements. 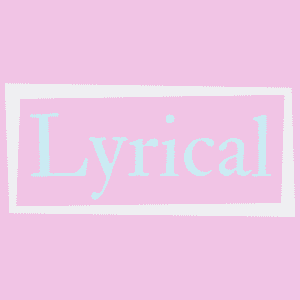 Lyrical is characterized by conveying musicality with emotion in movement. It is a similar form to ballet, with its base being in classical ballet technique mixed with aspects of jazz, contemporary and modern. While movement in Lyrical Dance is generally moved by the lyrics of a song, lyrical is actually defined by the characterization of, or expression of spontaneous, direct feeling. 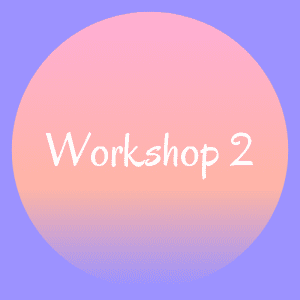 The workshop class splits the time between Ballet and Jazz. 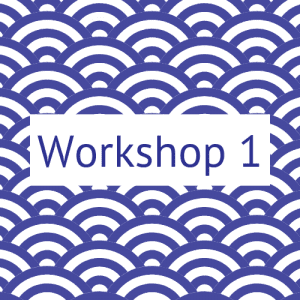 In Workshop 1, students will have a more extensive learning experience than the previous levels. They will focus on vocabulary, proper technique, barre work, across the floor, and center combinations. Dancers learn correct ballet technique both at the bar and across the floor. The is a great class for students looking to further their dance abilities while keeping the enjoyment of dance the focus of the class. This class consists of warm-up and conditioning exercises to increase flexibility and strength. Students learn jazz technique, a variety of turns and jumps, as well as funky jazz dance combinations in this athletic class. Tap concentrates on rhythm and jazz styles. Technique is focused on achieving clear sounds and expressive rhythms. Part of classical ballet technique, Pointe is danced on the tip of the toes using specially reinforced shoes called pointe shoes or toe shoes. 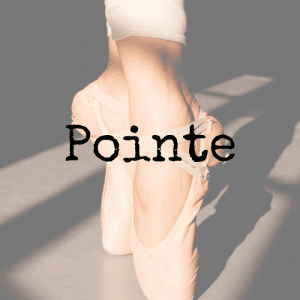 Pointe is available only to students over the age of 12 with two consecutive years of dance experience and meet the criteria for beginner Pointe work. It is dangerous to start at a younger age as the bones in the feet are still growing and can be permanently damaged. 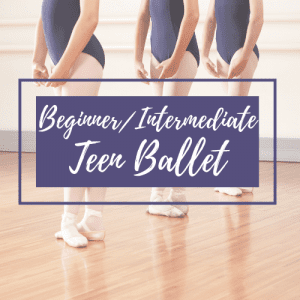 In this class, students will be able to advance their Ballet and Jazz techniques to further develop correct body placement, strength and flexibility. Across the floor technique will include kicks, turns, and leaps, along with more extensive combinations. A high energy class for int/adv abilities. Class time starts with a warm-up and continues with strengthening exercises as well as learning combinations to music from today and the past. Come let loose and shake it with us! A fast-paced class for dancers with past experience. Class time consists of warm up, barre work, center exercises, and combinations. 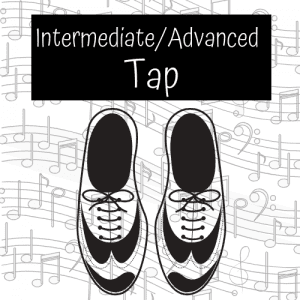 Students will maintain their basic tap knowledge while learning new rhythms and counts to build and strengthen their foundation. 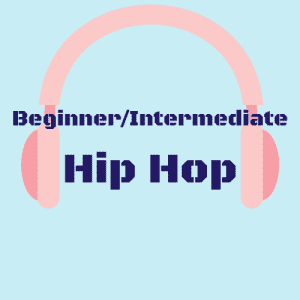 Hip Hop is primarily danced to R&B music and has evolved from breaking, locking, and popping to cutting edge choreography. 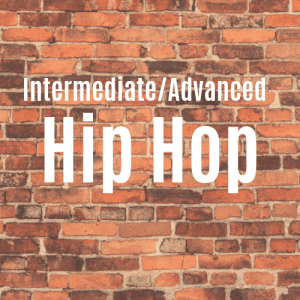 Often freestyle in nature, hip hop provides the recreational dancer with an athletic, fun, and creative workout. A beginner/intermediate class level designed for students new to the style, or who have taken some time off. The class consists of basic ballet technique with some challenging twists. Class time includes barre and center exercises in a fun and welcoming environment! Our Adult Beginner Jazz-style class offers an introduction to across the floor exercises as well as fun dance combos to music from the 80’s, 90’s, 00’s & today! Tap concentrates on rhythm and jazz styles. The technique is focused on achieving clear sounds and expressive rhythms all while building on basic tap principles to achieve a more challenging class. Our Adult intermediate/advanced Jazz-style offers across the floor exercises as well as fun dance combos to music from the 80’s, 90’s, 00’s & today! Ballet features barre work as well as across the floor exercises. A beginner/intermediate level class designed to introduce the styles of Graham, Cunningham, and Horton techniques. Improvisation is used during class to help students think outside of the box and find new and innovative ways to move. Barre is a ballet-inspired workout that sculpts your muscles using a combination of dance, Pilates, and yoga-inspired exercises choreographed to motivating music! Contact us to learn more about a trial class!